Hundreds of people visited the Yalla Natural roadshow as the Qatar National Day celebrations began at Darb Al Saai. Yalla Natural is part of the Sahtak Awalan: Your Health First campaign that is being run by Weill Cornell Medicine – Qatar (WCM-Q) in a bid to educate everyone in Qatar about the best ways to stay healthy. As part of the National Day celebrations, the Yalla Natural roadshow has been invited for the second year running to be part of the fun at Darb Al Saai and will remain at the site until 19 December, offering a host of attractions and information about health for everyone from the youngest to the oldest. 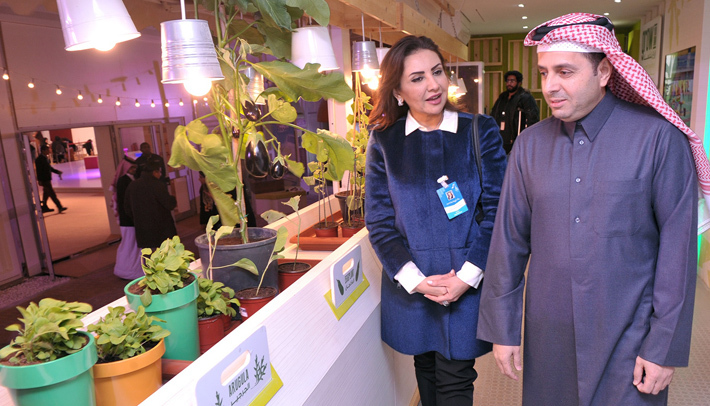 Nesreen Al-Rifai, Chief Communications Officer at WCM-Q, said being part of the celebrations was a great honor for WCM-Q and Sahtak Awalan and that the Yalla Natural roadshow was a wonderful way for the campaign to get out into the community and help people look after their health. Attractions that Yalla Natural has brought to Darb Al Saai include the ever-popular smoothie-making bicycles – which also now have a spectacular paint attachment allowing people to create colorful art while they exercise. Chef Eric Cousin from QF subsidiary AMLAK will be giving cookery demonstrations, and children will have the chance to plant vegetable seeds and take them home to grow with their families. There are also recipes to take home, exercise classes and tours of the Yalla Natural truck plus much more. Sahtak Awalan: Your Health First was set up in 2012 to try to encourage people to change unhealthy habits into healthy behaviors. 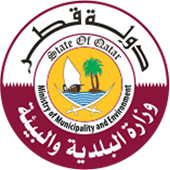 It has a particular focus on the youth and aims to help create a strong, healthy population in line with Qatar National Vision 2030.